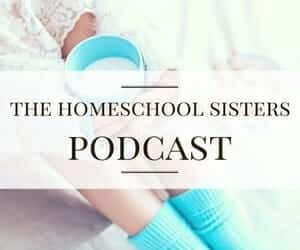 When we first decided to [suddenly, unexpectedly] homeschool our eldest son, Leo, I was overwhelmed. The thought that I was fully in charge of his education was almost panic-inducing. And, to be brutally honest, I wondered how we would be able to spend that much time together. Would we drive each other crazy? Would we argue all the time? Leo is a pretty demanding kid and he can drive you bonkers when he’s bored. I can vividly recall one morning when I was awakened from a sound sleep to 6-year-old Leo singing We’re Walking in the Air at full blast. Now, it’s not at all remarkable to wake to Leo singing. I’ve been waking up to his singing, or humming, or whistling ever since he’s been able to do those things. In fact, at just 3-years-old, Leo invented his very own Ba-Ba Black Sheep/Bad Romance remix that went something like this, “Ba Baaa, Ba Ba Baaaa! Rah-rah-ah-ah-ah! Roma-roma- BA BA! !” He sang it for months, folks. What was surprising to me on this We’re Walking in the Air morning was the fact that it had not occurred to me to enroll Leo in music lessons of some sort. The child makes noises of some sort during his every waking hour. Often, that noise is music-related. Why had this not occurred to me before now?? 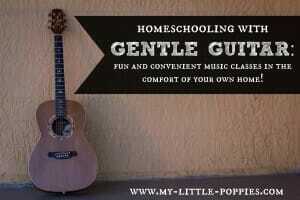 Music lessons would be a perfect way to meet Leo’s interests and give me a little break in the homeschool action. I signed him up for piano lessons that very day and he’s been enjoying his time with Miss Cindy for over a year. 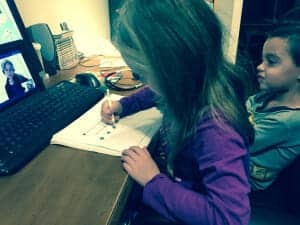 Among the many benefits of homeschooling is the flexibility to delve into whatever topics are of interest to your child. 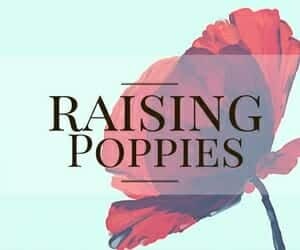 Our family values art and music and I have taken care to include both in our homeschool routine. The truth is, in this day and age the arts are the first cut from the public school budget. There is no doubt in my mind that Leo is receiving a more thorough music and arts education at home than he would be in public school. Plus, it would be difficult for us to manage music lessons and other activities if he was in school from 8 am until almost 4 pm (with bus rides). But here’s the thing: As much as he loves piano and wants to continue, there’s a part of him that wants to play the guitar, too. After all, Schizz plays the guitar and some of the artists we rock out to over here (ahem, Kenny!) also play guitar. We have several adult-sized guitars in our home that the kids like to play with. The kid has guitar dreams. And, as a parent who has researched this, it can be tough to find guitar lessons for young children… at least in our area. When I first researched, back on that Walking in the Air morning, I was told by many that I should wait until 3rd grade because our public school has the option for learning instruments at that point. I’m sure you all know this by now, but I’m not a fan of making kids wait until the school is ready to teach them something. And that’s where Gentle Guitar comes in. Disclosure: I received a free trial of Gentle Guitar in exchange for a post. I was not required to write a positive review. As always, all thoughts and opinions are my own. I only recommend products that I would use with my own family and that I believe would be useful to others. 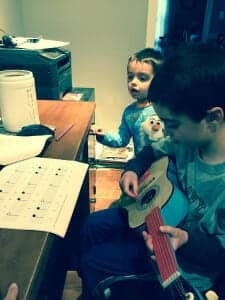 Gentle Guitar: A Fun Guitar Curriculum! 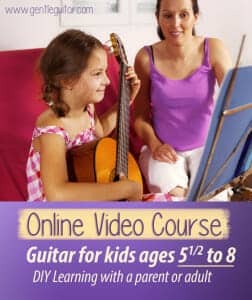 Gentle Guitar is an online guitar curriculum specifically designed for children. Like Khan Academy, Gentle Guitar is at the forefront of the online education movement, providing one-on-one guitar lessons via Skype! 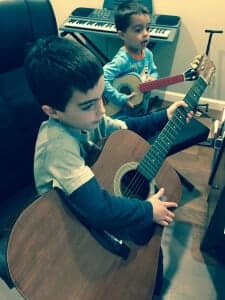 Gentle Guitar offers private, one-on-one guitar lessons, for ages 5 1/2 to 8-years-old, in the comfort of your own home! 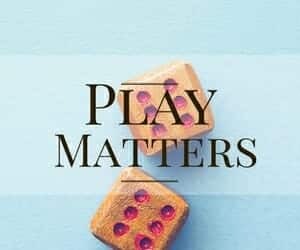 We all know that the best time for a child to learn a musical instrument is as early as he or she is able to attend and understand. It’s a shame that school systems wait so long to introduce music lessons to children. Convenient – No need to search for lessons in your area. 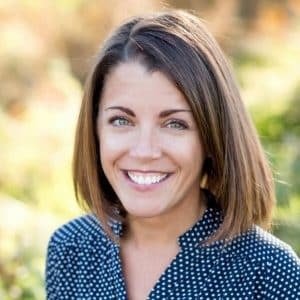 Flexible – Schedule lessons that work for your family. 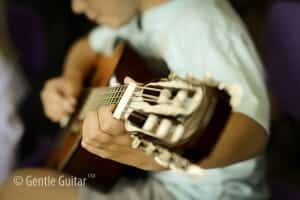 Gentle Guitar private tuition and guided video programs are compatible with all the major classical and modern International guitar examination boards. Parents accompany children during the lesson, so even if you have no musical background (like me! ), you are able to participate and learn and help your child to grow musically. With Gentle Guitar, you can try out a free lesson before committing! What did the 7 1/2-year-old think of Gentle Guitar? 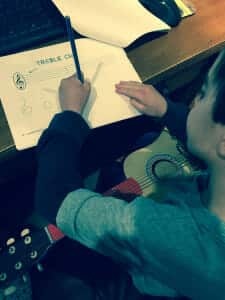 Leo is 7 1/2-years-old and has been taking piano lessons since he was 6 1/2-years-old, so he went into these lessons with a musical background. 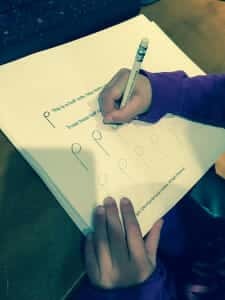 With Gentle Guitar, children learn about music theory and notes by coloring and tracing while the instructors explain key concepts. This was a wonderful way to keep my little wiggle worm engaged. Leo had a blast! He thought it was fantastic that he was chatting with an instructor in New Zealand! During his first lesson, he reviewed some music theory concepts and notes. He also learned the parts of a guitar and how to properly hold and strum the guitar. Here is Leo, learning about the parts of a guitar. 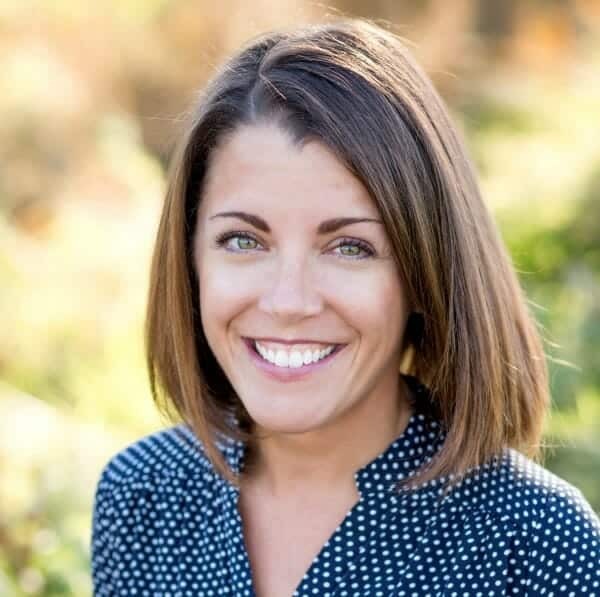 Now, as the parent of a gifted child, I thoroughly appreciated how our instructor, Inga Hope, was able to zip through the parts that Leo already knew. There was no drill and kill with Gentle Guitar, but rather if he demonstrated that he knew something, he moved on. T and Seuss were fascinated with these lessons. They were watching (and learning!) the entire time! At the beginning of our lessons, our instructor said the guitar would be fine for the first several lessons, but Leo zipped through his lessons and needed an actual guitar (read: one that could hold a tune). It was clear the child-sized guitar pictured above was not going to cut it. We initially tried the lesson with one of Schizz’s old guitars, with little brother happily playing back-up, but our instructor did not want to continue with a steel stringed guitar, as it is too hard on little fingers. As a parent, I appreciated that our instructor was on top of this and concerned for my child. The moral of this story is to try to stay one step ahead of your gifted child. Leo has his sights on a real, kid-sized guitar for Christmas, and assuming Santa delivers on this hope, that’s perfect timing in order to take advantage of Gentle Guitar’s February 2016 online guitar course start! 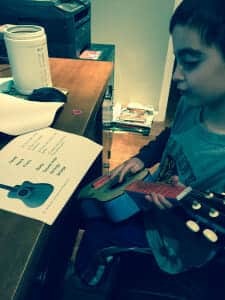 What did the almost 6-year-old think of Gentle Guitar? T was thrilled when she learned that she could finish up our Gentle Guitar lessons. She had been watching Leo’s lessons and was anxious to get started. At almost 6-years-old, T has yet to take music lessons of any kind so these were her very first lessons! One of the benefits of Gentle Guitar is flexibility in scheduling. We are a family of early risers and so on this particular day, our lesson was scheduled for 6:30 am. T was able to have a guitar lesson before catching the bus! T started off by learning about quarter notes. As the instructor explained the concepts, T happily traced and filled in the notes, with her partner in crime by her side! T’s first lesson started off with an introduction to quarter notes. She learned what quarter notes look like and how many counts they have. After tracing the notes herself, it was time to try them out. First, by clapping and, later, by strumming the guitar. Is she proud or what?? Next, it was time for T to learn about half notes. Then, it was time to mix it up. T was asked to look at this page and fill in the number of counts below each note. When she was finished, she followed along by clapping. Let me tell you, someone in our house wishes he was 5 1/2-years-old! At times, my sweet T got nervous. Our instructor, Inga Hope, handled this beautifully. She encouraged my little two to sit together. There is safety in numbers! This photo makes me giggle because you can see my two littlest loves in the bottom corner, having a blast! It is safe to say that Miss T loved her first music lesson. And, do you want to know a bonus? 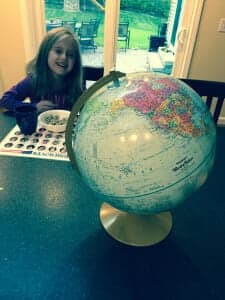 We had a blast eating breakfast together, chatting about New Zealand and geography. 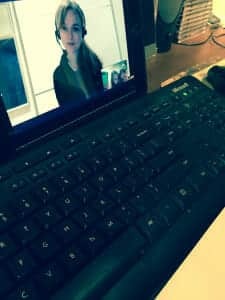 T was over-the-moon that she had Skyped with someone on the other side of the globe! Interested in Signing Up for Gentle Guitar? 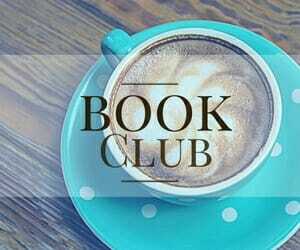 For ages 5 1/2 to 12+; Children under ages 10 must be accompanied by an adult; sign up anytime. Thank you for this, Cait! 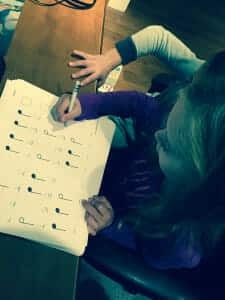 My 6yo is getting a guitar for Christmas from her grandparents, and I was trying to figure out who was going to teach her–I only play a few chords, and lessons are expensive! This looks fantastic. 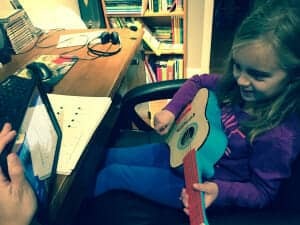 Me and my wife love playing guitar, so I’ve anticipated that at some point our girl would express an interest in learning how to play guitar just like us. 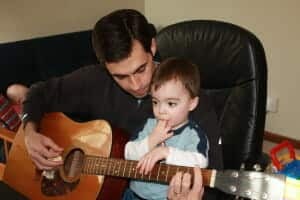 For her 11th birthday we gave her child-sized guitar, even though my wife and I both play guitar, embracing this online trend, Gentle Guitar is the first of it’s kind to merge this online advantage with expert guitar tutors just for kids.